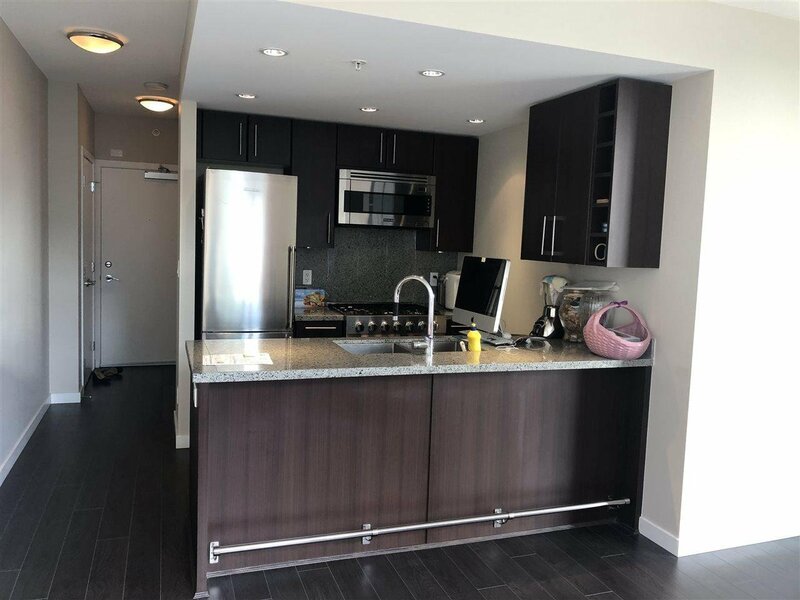 One bedroom apartment in False Creek beside Olympic Village. Bright sunny south-east facing unit with mountain view from balcony. Great open layout with granite countertop and backsplash in kitchen. Laminate floor in living and dining room. 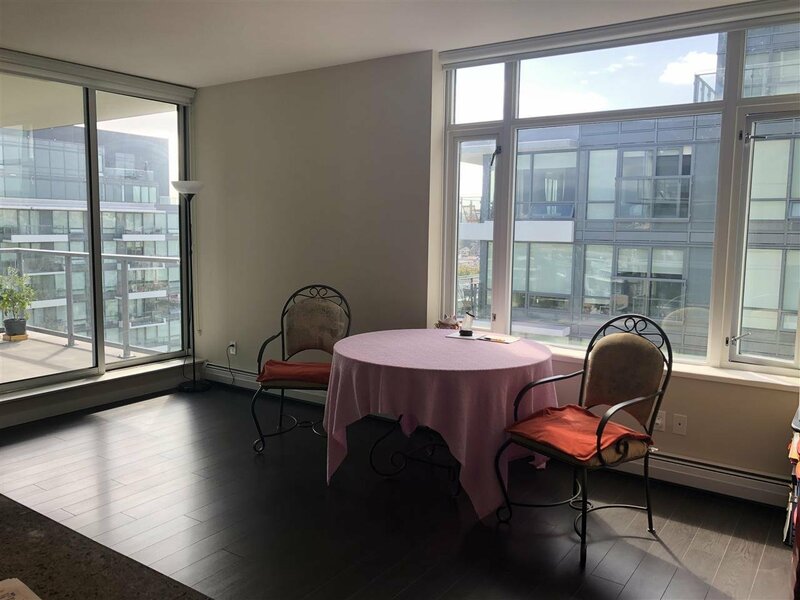 5 minutes walk to Canada Line and expo Skytrain Station. 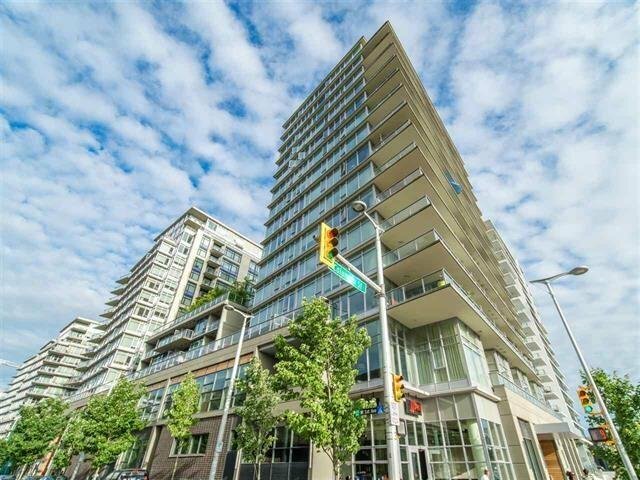 Steps away from seawall, shopping and community centre. Asking price is $699,000, 2019 BC Assessment is $745,000. Price to sell.